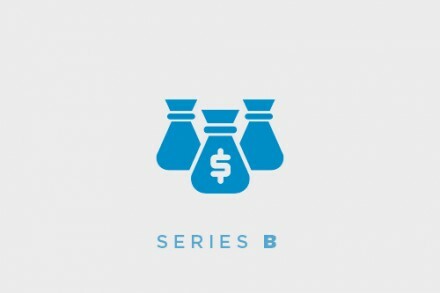 Swift Biosciences, an Ann Arbor, Michigan-based developer of technologies for genomics and personalized medicine, raised $7m in Series B financing. 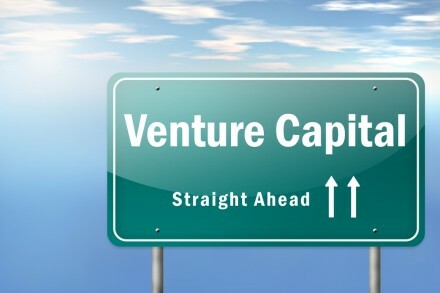 The round was led by Fletcher Spaght Ventures with participation from Renaissance Venture Capital Fund, the Mercury Fund, Michigan Accelerator Fund and other Michigan-based individual investors. In conjunction with the funding, Peter Kleinhenz, a partner at Fletcher Spaght Ventures, joined Swift’s board of directors. The company intends to use the funds to expand its sales and marketing programs as well as accelerate new product introductions. Led by David Olson, PhD, Chief Executive Officer, Swift Biosciences recently entered the Next Generation Sequencing (NGS) space with its Accel-NGS™ line of sample preparation products. Its myT® Primer technology, which provides specificity in mutation detection, making it ideal for cancer research and diagnostic applications, has been non-exclusively licensed to a global diagnostic company.